The Chorotega Model Forest, established in 2011, covers 508,400 hectares on the Nicoya Peninsula on the Pacific coast of Costa Rica. The Model Forest was established to promote and strengthen new areas of action towards the sustainable development of the region by building on positive efforts already underway. Government policy between the 1930s and 1960s encouraged large-scale land clearing for intensive agriculture and cattle ranching. 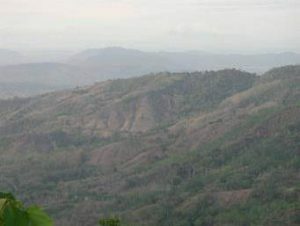 Particularly hard hit by deforestation was the area surrounding the headwaters of the Nosara River Basin, a source of drinking water for Hojancha, a small town in the highlands of the peninsula. 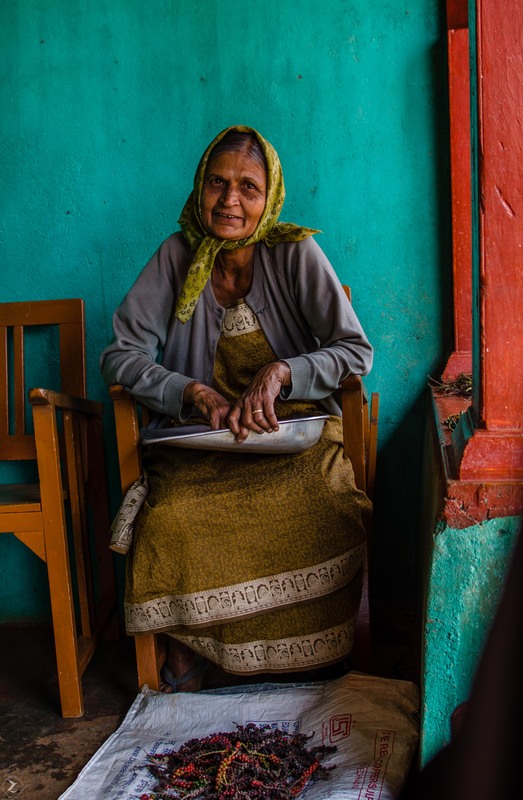 By the 1990s, the flow of the Nosara River was reduced by approximately 90%, leading to an acute water shortage and the out-migration of more than 50% of the population. Responding to the pressures of deforestation and out-migration, in 1993 a group of local farmers created the Monte Alto Forest Reserve Foundation with the goal of preserving the lands in the river basin to restore the water flow. Working with the Ministry of Environment, they designated the Monte Alto Reserve, a 900 ha protected zone along the watershed. The Reserve is one of 30 protected areas in the Model Forest. The Foundation purchases parcels of land, one hectare at a time from local farmers along the steepest slopes within the Monte Alto Reserve where springs originate. To date, over 300 hectares of land have been purchased and restored. 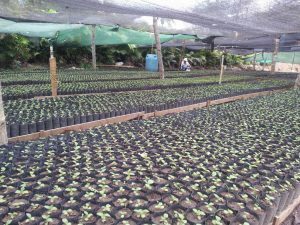 Through the environmental protection and gradual reforestation of degraded lands, the Foundation has overseen the recovery of an important watershed, resurgence in several plant and animal species and improvement in local livelihoods within the Model Forest. 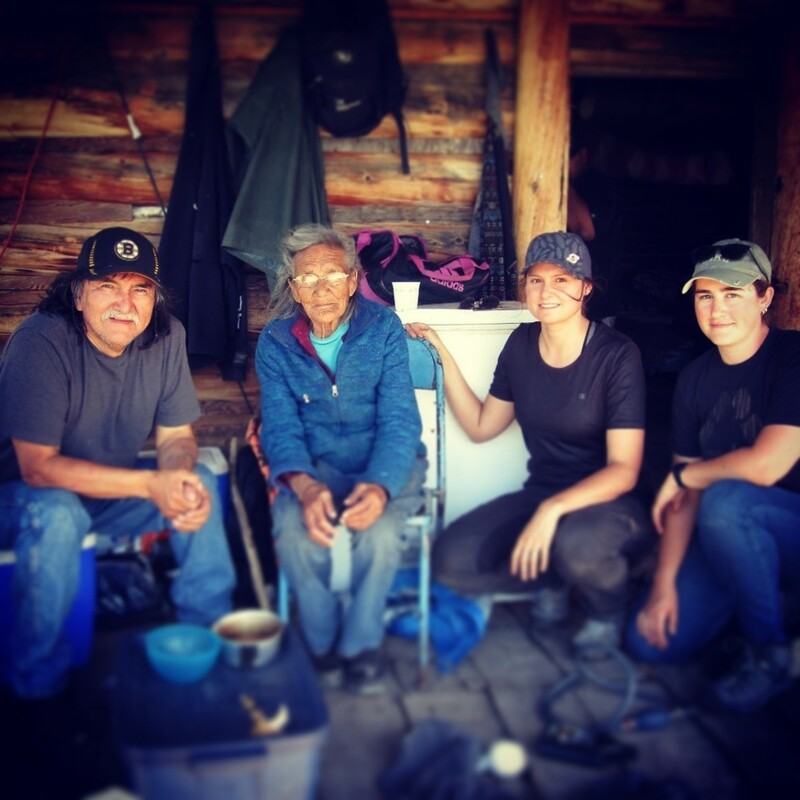 However, the Foundation was challenged in its ability to promote the benefits of their work and their approach beyond the boundaries of the reserve. 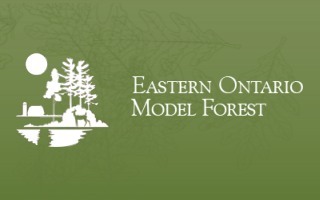 The Model Forest played a key role in broadening the partnerships, enhancing the positive efforts already underway, and exploring new opportunities to benefit stakeholders in the region. For example, once the landscape had been restored in the Reserve, ecotourism arose as a way to accommodate requests for visits from a range of groups – schools, universities, scientists, researchers, members of government and, of course, tourists. 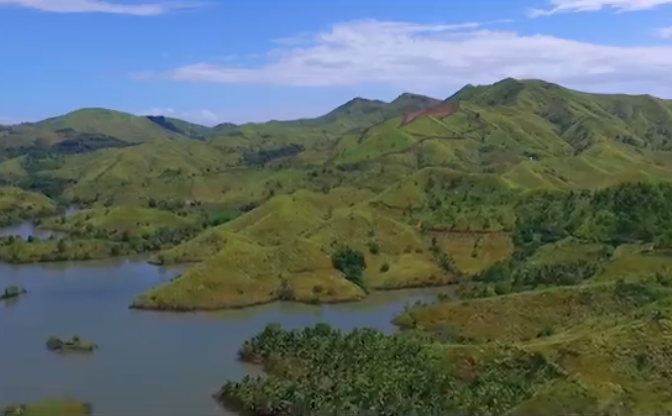 It has created jobs and income to various sectors of the local population while enabling the Foundation to purchase more land to continue its forest landscape restoration work. The Model Forest created a space for discussion from which several local small businesses developed, providing lodging, food, goods and services, and recreational and informational activities. 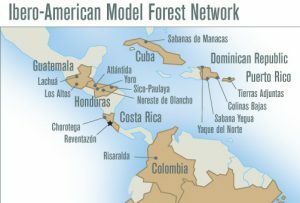 Let’s celebrate the thousands of rural women behind Model Forests!